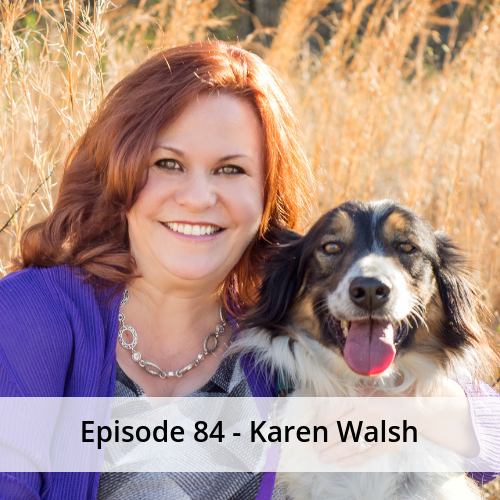 Hear from animal relocation expert, Karen Walsh, as she describes her journey in animal welfare. 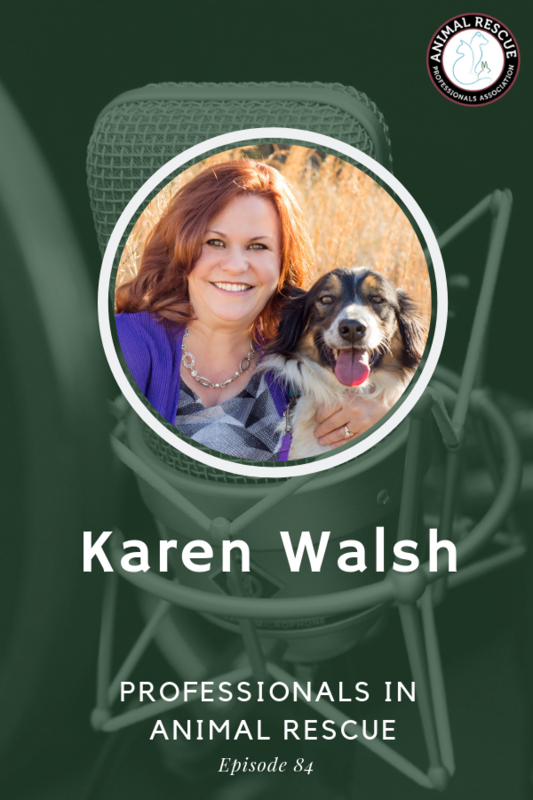 What began as a love for animals has evolved into a career focused on reducing overpopulation and increasing the quality of life for animals through developing and implementing best transport practices. Learn how to manage transport programs, develop staying power in the animal welfare industry and grow your career in animal welfare.